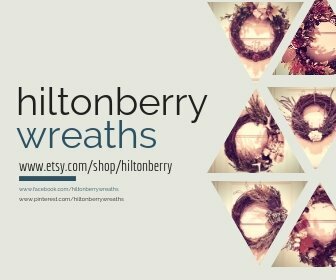 Join us and be inspired every day! We don’t SPAM- promise! Subscribe below! 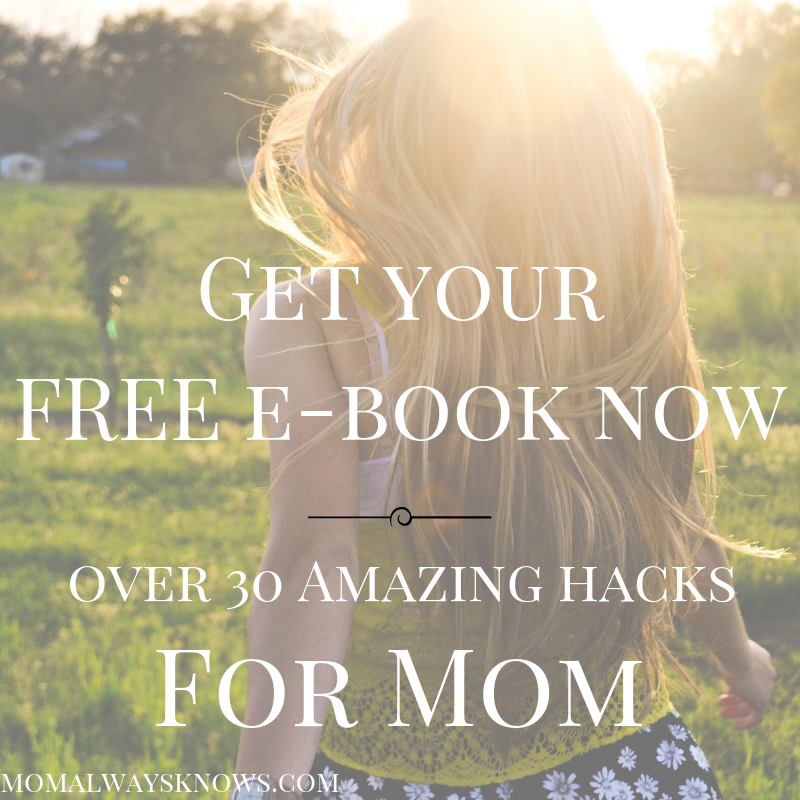 Subscribe to our Newsletter and get our free Mom Hack e-book!